As the air cools and the daylight hours shrink for the fall season, many of us find ourselves naturally spending more time inside our homes. This is a natural part of seasonal living and should be embraced. 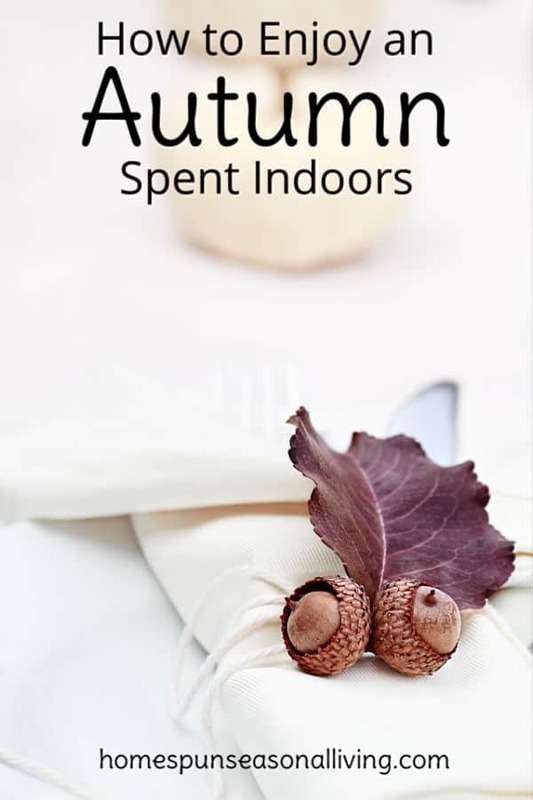 Thankfully, it is easy to enjoy an autumn season indoors with just a small bit of prep work. Taking the time to do just a few simple things, helps not only our homes but also our minds adjust to the seasonal shift. None of these things are meant to be drudgery, in fact most of them are fun and will go a long way in getting the home and its inhabitants ready for a slower pace of life spent much more inside than out. Most of us think of deep cleaning in Spring. That's wise after months of closed windows. 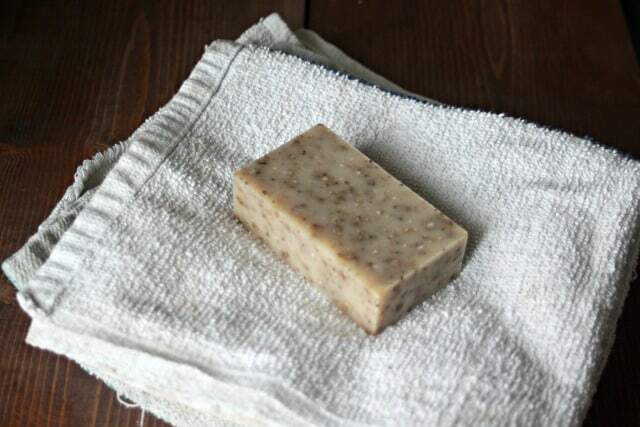 However, a nice clean in the fall is a great way to kick off this season of indoor living. Clean out the corners that got neglected in the busy summer months, naturally disinfect surfaces and be ready for cold & flu season. Simmer natural potpourri from apple peels and spice. Alternatively, diffuse fall scented essential oils to keep the house smelling fresh even if windows need to be closed for a bit. Some of us are big decorators, others not so much. Still a winter squash or a pumpkin makes for a nice natural centerpiece. A few pine cones on a shelf or some fall leaves makes for outdoor touches to our homes. These bits of nature inside connect us to the world outside our walls and help us stay connected. Use those bits of nature for some homemade decor. 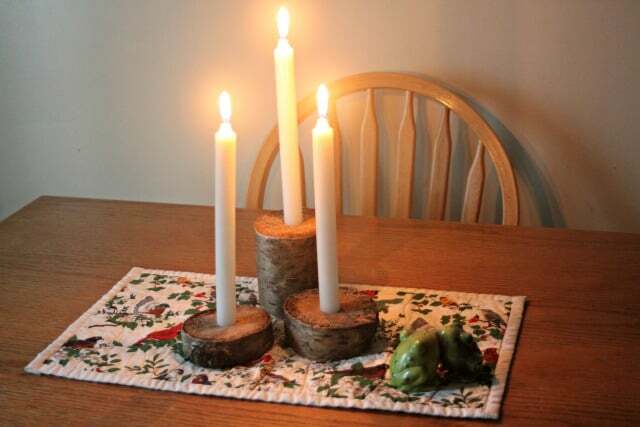 Use logs for candle holders. 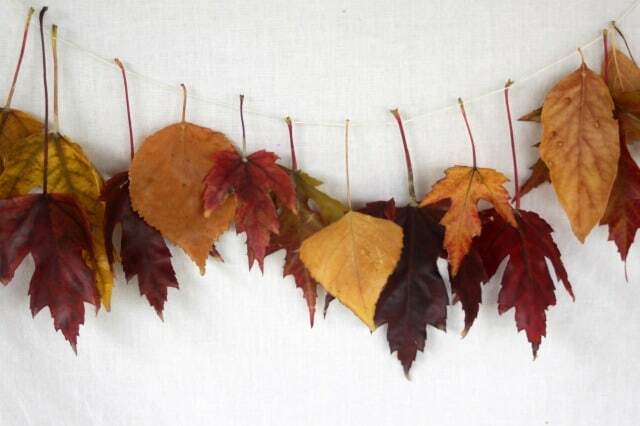 Gather fall leaves and turn them into garland. Forage bits of nature for a wreath. Stuff those acorn caps with some felted wool for decorations, jewelry, and more. Look for gaps and be ready for the natural shift in meal planning. Have dried beans and soup stock on hand, for example. 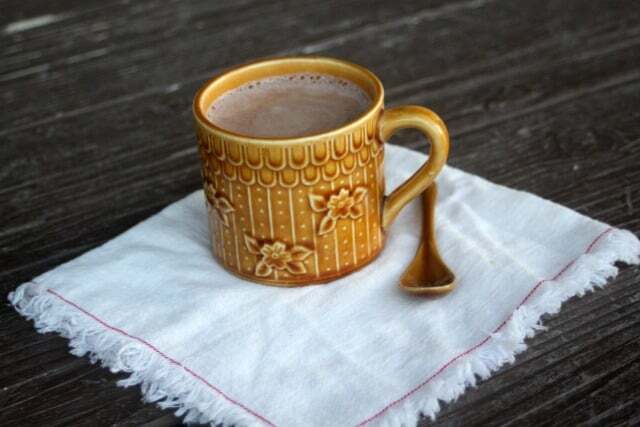 Keep the fixings for hot drinks, like cocoa and tea, available for when the urge strikes. It's always so much nicer (more convenient & more frugal, too) to have things at hand rather than running to the store. Cold is, of course, relative but still it's wise to prepare for it. 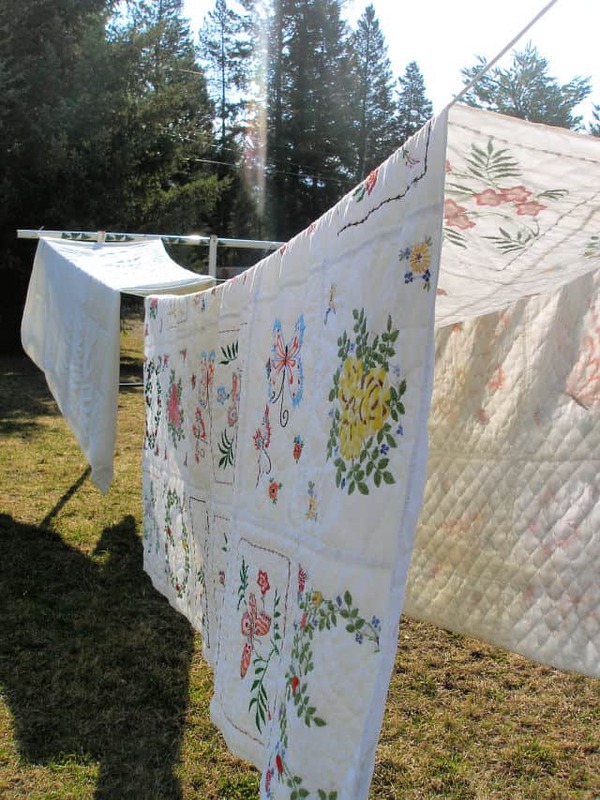 Wash blankets that have been in storage (dry them outside on the line if possible to bring in that fresh smell). Pull hats and gloves out and stock them by the door. 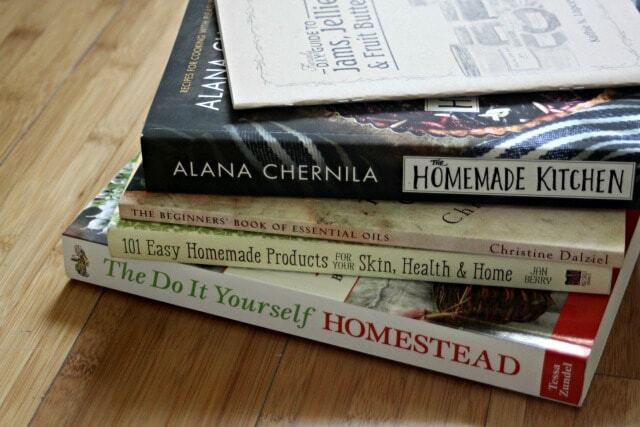 If you heat with wood, stockpile and be ready. These might seem like commonsense, routine things, however; doing them with intention helps us connect to the seasonal shift. The days will naturally get darker and many of us crave and need light to go about our work, chores, and general living. Electric lighting is an amazing part of modern living but also harsh in many circumstances. Gather some candles or soft bulbs for things like meals or game playing. Leave the brighter lights for work and reading as necessary. You can, of course, buy candles. But don't forget that it's easy to make your own candles from beeswax and canning jars. Gather yarn, patterns, fabric, games, books, etc. Whatever hobby or activity you and the rest of the family like to do inside together, be ready for it. Buy a new game, pick up some new (or used) books. Try something new that has been on your mind for while – collect the necessary supplies and go after it. Hobbies are not a waste of time. They're important to our brains and our bodies, feel good about indulging in them during this slower autumn season.